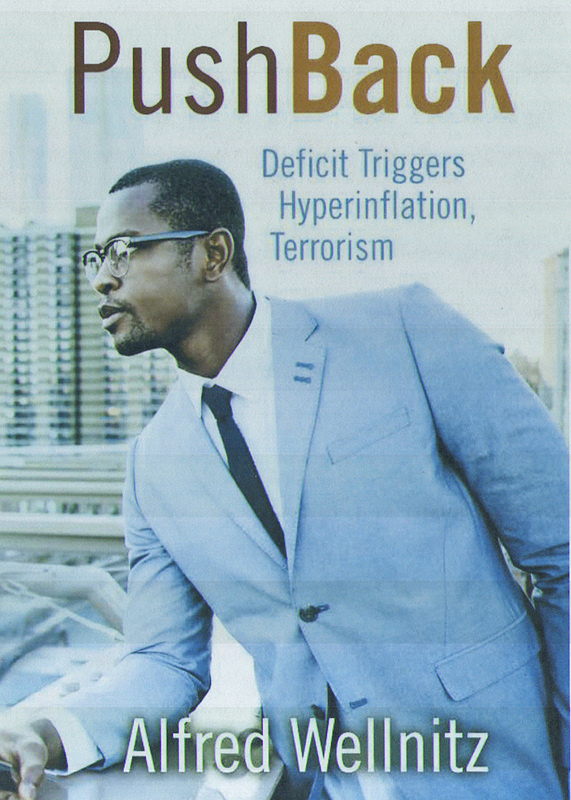 A revised version of the book PushBack: Deficit Triggers Hyperinflation, Terrorism has been released and should be showing up in websites and book catalogs during the next few weeks. A kindle version of the book will also become available during the next week. The revision is extensive and makes the book more focused and readable. Check the PushBack page in this blog to see book description information.